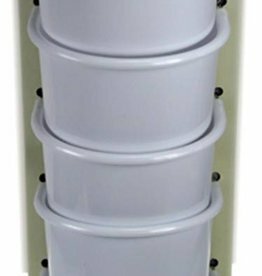 Steel coop cups, plastic and silo feeders and waterers. 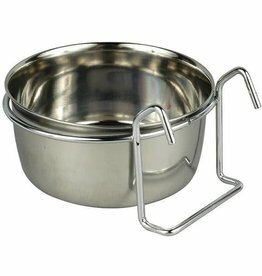 Harrisons ideal drinking solution for all standard wire bird cages. 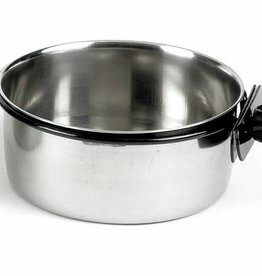 Can also be used for seed. 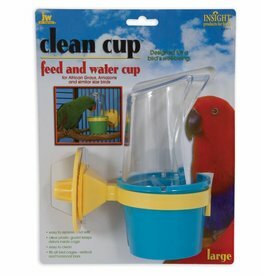 JW Clean Cup Feed & Water Cup is easy to attach to any bird cage. 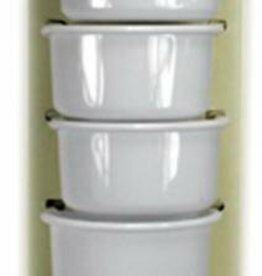 It can quickly be removed and refilled so your pet bird has a clean supply of food or water. 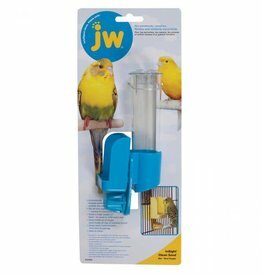 The JW Pet Clean Seed Silo Bird Feeder dramatically reduces seed spill outside the cage for your pet bird while providing a clean supply of food. 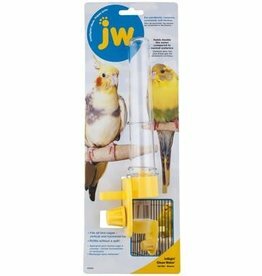 Ideal for everyday use the JW Clean Water Silo Waterer sits on the outside of the cage whilst the extending water cup goes into the cage. 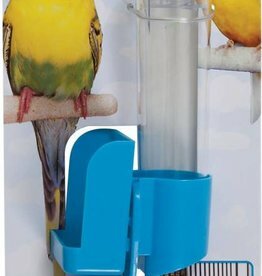 Fits all bird cages - vertical and horizontal bars. 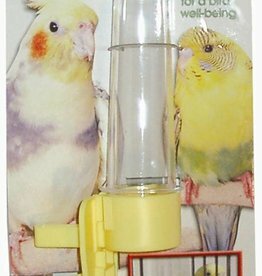 Designed for a bird's well-being.